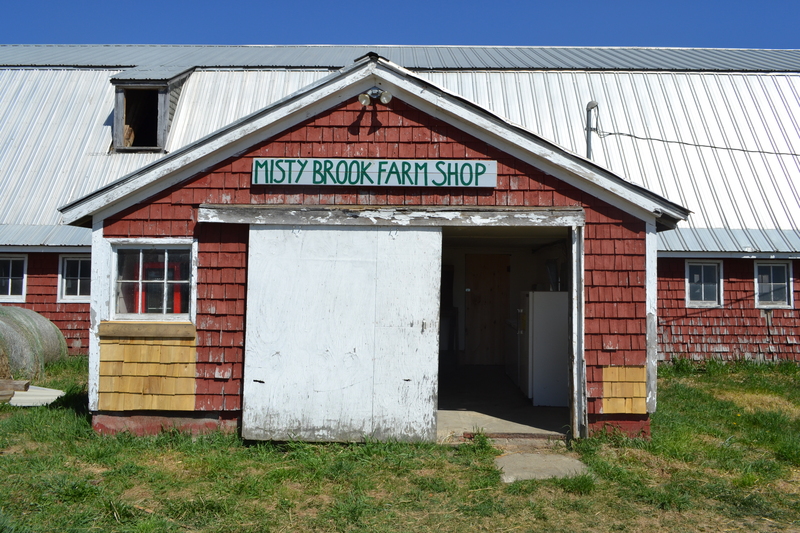 Misty Brook Farm is a 600-acre certified organic farm in Albion, Maine. 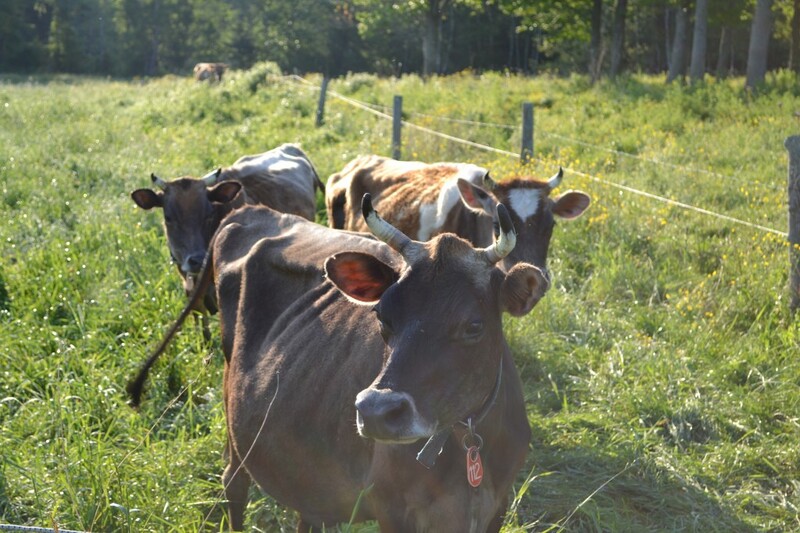 We produce organic, 100% grass-fed raw Jersey cow’s milk and cream, 100% grass-fed beef, milk-fed rose veal, grass-fed lamb, pasture-raised pork, soy-free eggs, and more. 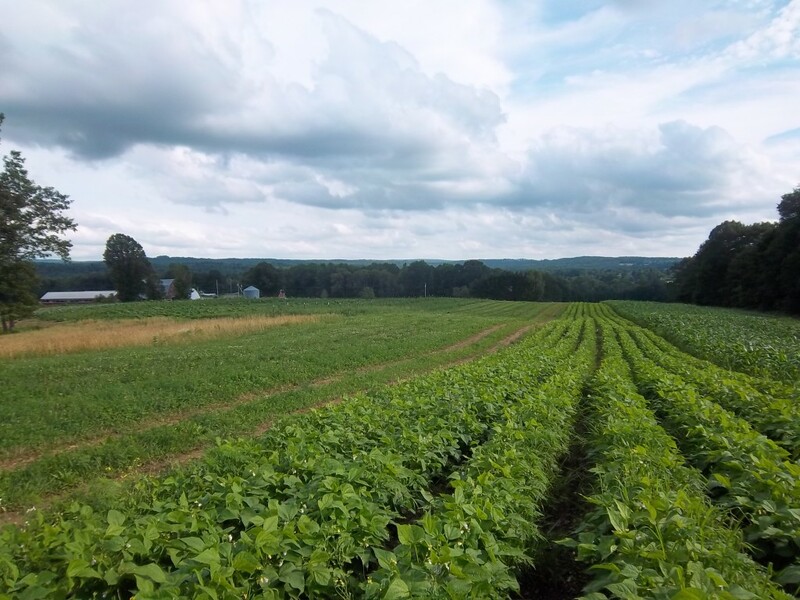 The crops are the breath of the farm and the animals are the heartbeat! 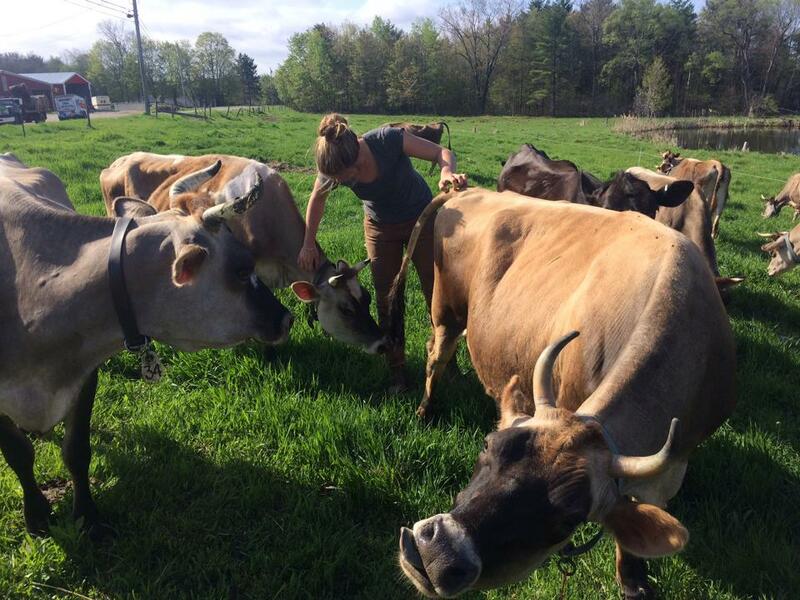 Lots of loving scratches makes the sweetest milk!